£100 deposit required at time of booking and balance due 6 weeks prior to start of holiday. Deposit non refundable if booking cancelled less than 6 weeks prior to start date. Booking terms require names of all guests, full address details for lead guest and ages for any guests under 25. When booking in at site reception lead guest must provide copy of the confirmation booking form as provided following payment of final balance and ID. The reception will not accept any booking form with alterations. 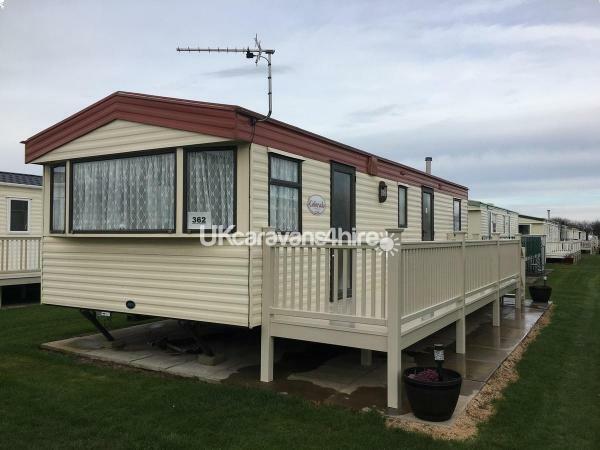 6 berth caravan to let, 2 bedrooms, 1 bathroom, large lounge, diner and kitchen. 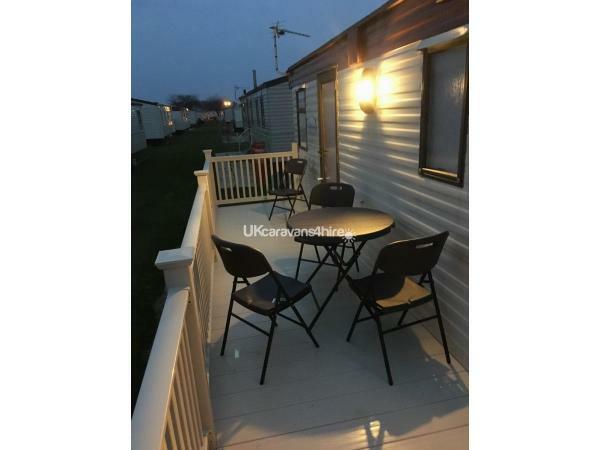 Richmond Holiday centre, great family park in Skegness. 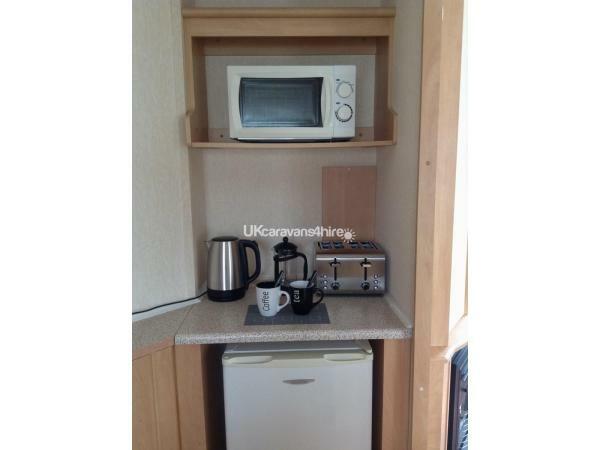 Easy access to local amenities and sea front. 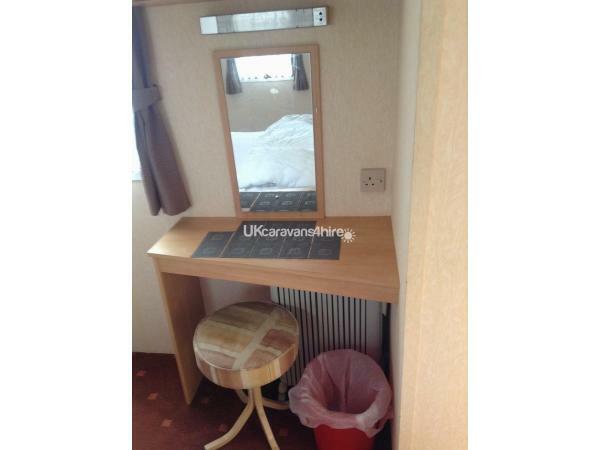 Walking distance from train station, bus station and taxi rank. Includes club passes, entertainment (excluding themed weekends & special events) and free entry to swimming pool, childrens play park and multi sport court. Additional chargeable site facilities include spa, sauna and gym. 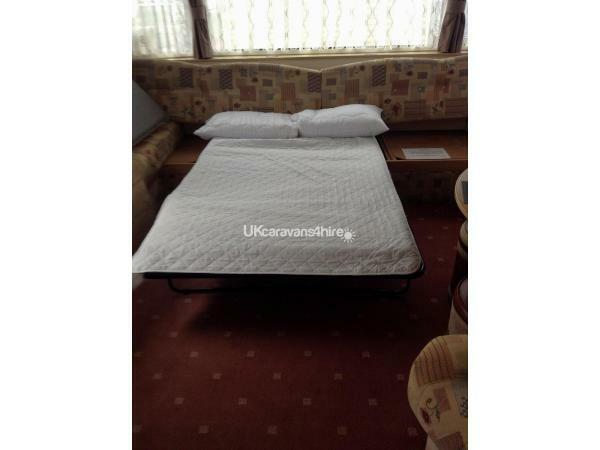 Fully equipped caravan including travel cot & bed guards. Pillows & quilts provided, own sheets, pillow cases, quilt covers & towels required. Short cut access to superstores, train station and town centre via kissing gate. No stag or hen parties allowed on the site as this is a family orientated site. Site restrictions apply. New for 2019, full length veranda & outdoor patio furniture. No reviews found. 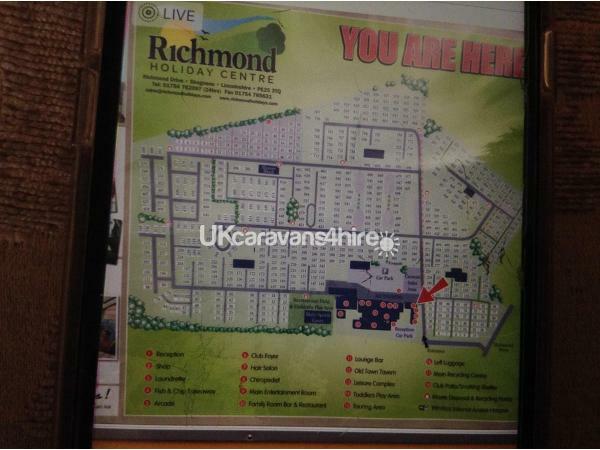 If you have recently stayed in this holiday home please leave a review, it only takes a few moments and will really help future guests when they are searching for holiday accommodation at Richmond Holiday Centre.